What are Different Types of Driveways? 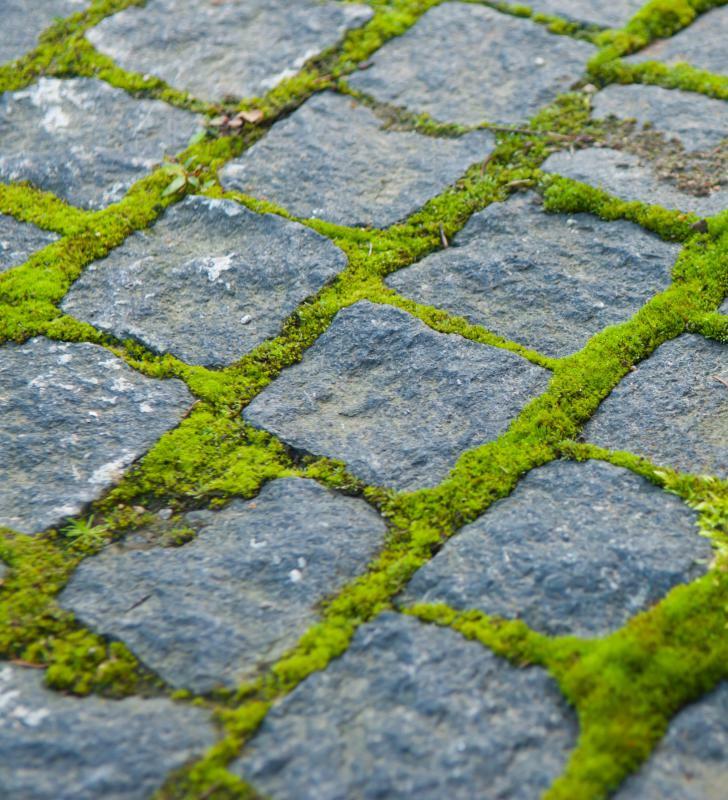 Moss growing between cobblestones on a driveway. 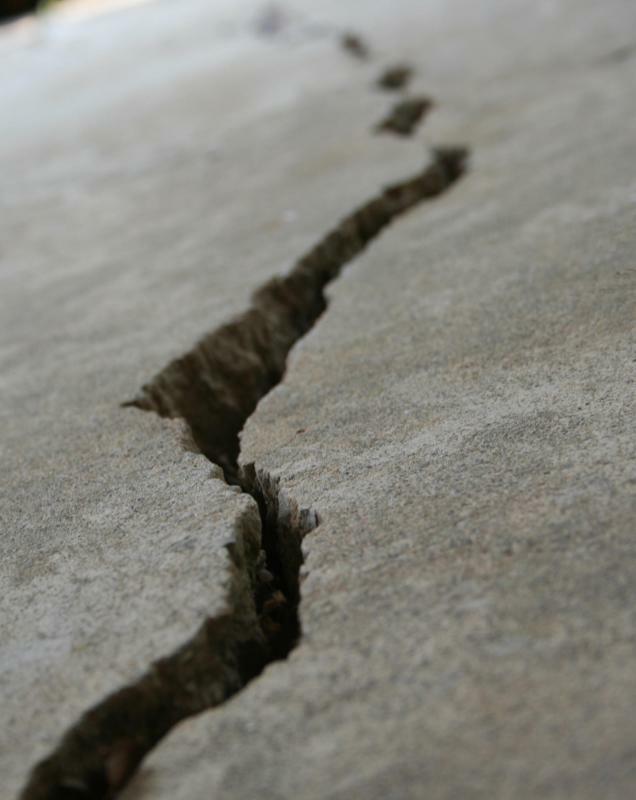 Concrete driveways may be prone to cracks. 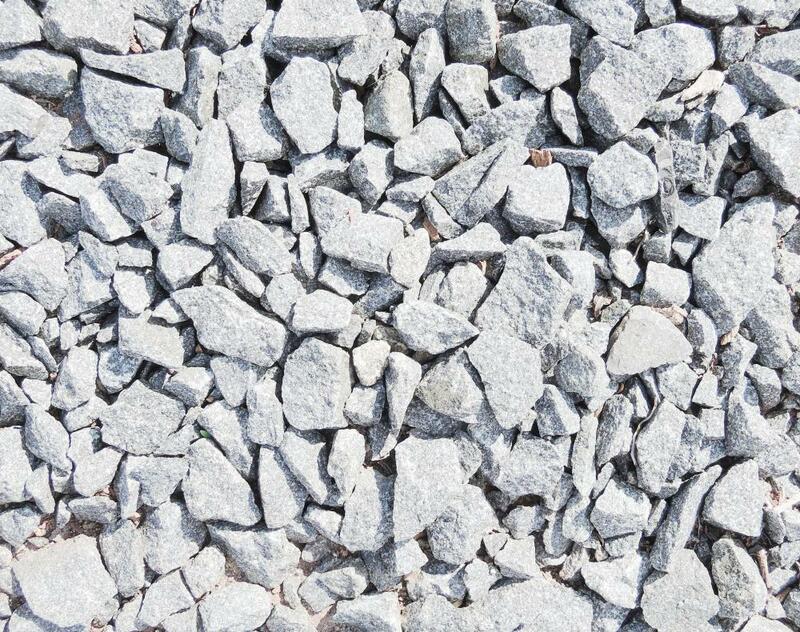 Crushed gravel is often used to fill driveways and walkways. Driveways can be as individualized as the home they offer entrance to. From brick to concrete to asphalt, driveways can be constructed of a variety of durable materials. If you are considering a new driveway or are building a new home and selecting the driveway you want to install, you have several options. While your options are somewhat limited by budget and structural preferences, you can have most any style of driveway you choose. Obviously, you will be limited by building codes that might dictate the size and location of your driveway. However, you can choose from different styles of driveways if building permit allows. Some people may choose a circular driveway if they live on a high traffic street. This way, there is no backing out into traffic and visitors can pull in and exit from either direction. You may also simply choose to add a turn around in your driveway that allows you to pull out, rather than back out, but that only has one entrance and exit point. Though gravel driveways may be allowed in certain jurisdictions, many building codes prohibit gravel driveways because they are considered unfinished. This leaves construction material for driveways essentially limited to asphalt, brick, or concrete. Asphalt, or blacktop, driveways are generally less expensive than other building materials, but they do require more frequent maintenance. A blacktop driveway will need to be resealed yearly to every few years depending on frequency of use. Brick or cobblestone driveways are considered high end and provide a very decorative effect. While they can withstand years of use, they tend to settle unevenly over time and will likely need period maintenance or repair. Concrete driveways may prove less expensive than brick and usually wear better than blacktop with no need for regular sealing or resurfacing, but will most likely eventually crack. As long as a crack in a concrete driveway is properly filled and repaired, a concrete driveway can last for years with little maintenance. Concrete driveways can also be decorative in nature. Concrete can be tinted to provide a color variant from the standard grayish-white and can even be poured in decorative forms or given a decorative finish. Whatever style and construction material you choose for your driveway, be sure that it provides adequate entrance and parking for your household. If you have several vehicles, you may want to include an extra parking pad to one side. You want to be sure the design fits both your house and your street. Any type of building material is suitable, provided the driveway is properly installed and you are willing to provide the necessary maintenance to keep it looking good. What are the Pros and Cons of an Exposed Aggregate Driveway? What are the Different Types of Decorative Gravel? What are the Pros and Cons of a Gravel Driveway? What are the Best Cheap Driveway Options? What are the Different Options for DIY Paving? What are the Best Tips for Sealing a Driveway? we finally had our dirt drive road done. now that smooth blacktop is such an urbane sophisticated joy, but it's time to get it done for good now. I want to add two new coats, sidewalk, berms, and do a coal tar, latex and silicon seal role. you go girl. now we all know our unclean dirt drives are meant for a nice glossy final blacktop seal coat. we can all be relived to get that final jet lustrous glamour sealcoat silicon and permaberms. then you're meant for it for real, girl. You go girl, Cathy, clean and all finished up-girl. I just can't wait -- it's so wrong to hold off on a shiny gloss now -- you're something to be proud of: snappy little blacktop forever now-Girl!